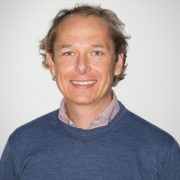 We are extremely pleased to announce that Gerard Moussault will be joining the NMPi Netherlands team as Managing Director Benelux. 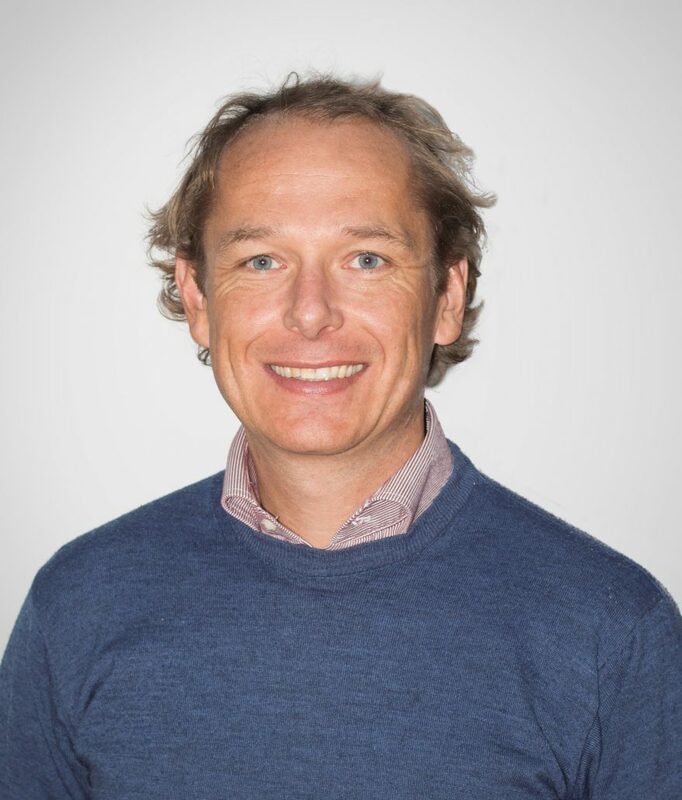 In his new role, he will grow NMPi’s digital agency brand in the Benelux market. Gerard takes over the role from Pieter Slingerland who will now focus on DQ&A. In October last year, the agency operations of DQ&A Netherlands relaunched and rebranded as NMPi. The leading technical knowledge of DQ&A, combined with the proven approach of NMPI, is a powerful pairing of proprietary marketing technology, transparent business models and completely data-driven campaigns. Gerard Moussault will be bringing with him over 15 years experience in the online world. Previously he was responsible for Online Media, and Strategy and Development at Sanoma, VNU Media, and eBay. In 2012, Moussault joined IPG Media Brands in the position of Managing Director Cadreon, a branch responsible for programmatic solutions, where he grew the brand quickly.